The recent passing of Andy Fraser, has prompted me to write about this band. Andy Fraser recently passed due to complications from cancer and AIDS. He was a co-founder of this group, and co-writer of their best selling song. 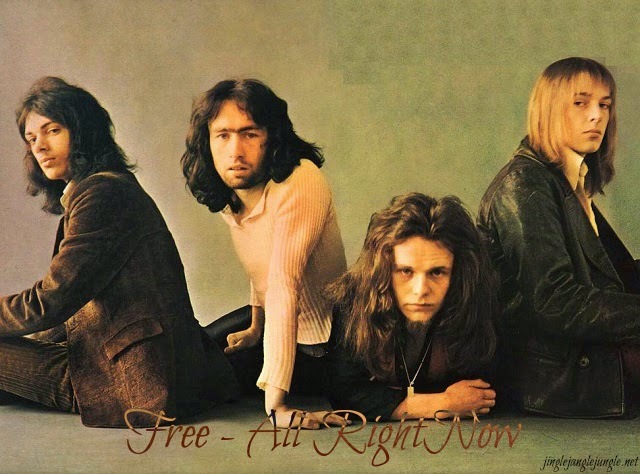 "All Right Now" originally appeared on the album Fire and Water, which Free recorded on the Island Records label, formed by Chris Blackwell. In 1991, the song was remixed and re-released, reaching #8 on the UK singles chart. "All Right Now" was a #1 hit in over 20 territories and was recognised by ASCAP (American Society of Composers, Authors, and Publishers) in 1990 for garnering 1,000,000 plus radio plays in the U.S. by late 1989. In 2006 the BMI London awards included a Million Air award for 3 million air plays of All Right Now in the USA. 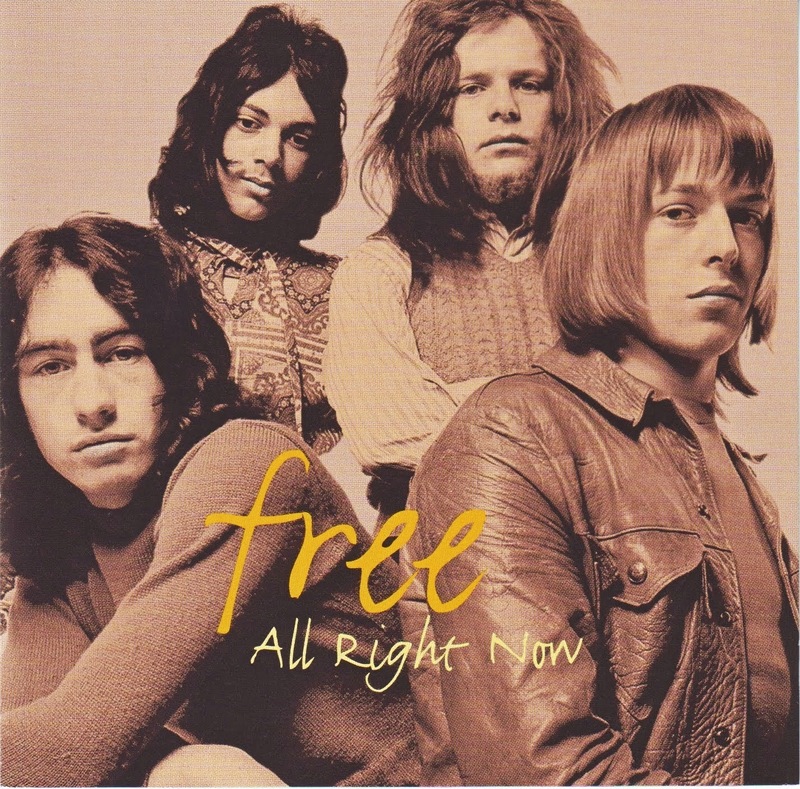 According to drummer Simon Kirke, "All Right Now" was written by bassist Andy Fraser and singer Paul Rodgers in the Durham Students' Union building, Dunelm House. One of the engineers during the recordings of "All Right Now" was Roy Thomas Baker, who would later become Queen's producer (he mixed "Killer Queen", "Bohemian Rhapsody" and "Don't Stop Me Now" among others).